Autoservice knows the importance of looking after your car. Be that by having regular servicing or ensuring your tyres comply with legal requirements. Maintenance, you can prevent problems from getting worse or even arising in the first place. 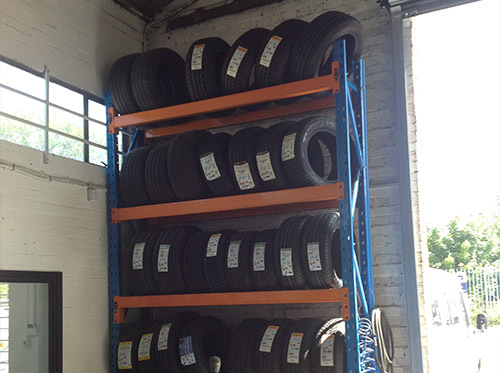 We supply and fit an extensive selection of branded tyres, all sourced from established manufacturers. 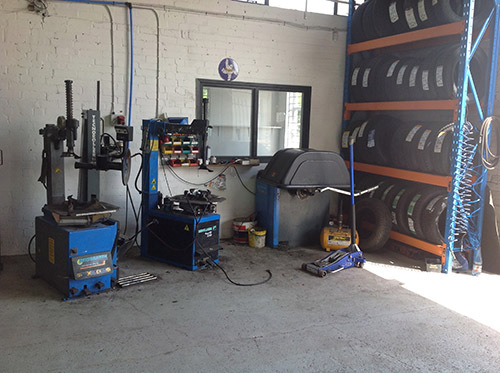 We understand how important it is to our customers to have high quality, reliable, long-lasting tyres, so we make sure that all the tyres we supply and fit are a high standard. Our dedicated team have a wealth of technical ability and experience, so can assist you in choosing the most suitable tyres for your car. Call us today for more information on our range of high quality tyres! Call us today on 01223 847324 for more information on our range of high quality tyres! Thank you for your enquiry. One of our engineers will be in touch shortly.